As part of the Tratok Project's commitment to transparency and communication with the community, the team members have publicly launched the address to their Telegram channel. LONDON, May 17, 2018	(Newswire.com) - As part of the Tratok Project’s commitment to transparency and communication with the community, the team members have publicly launched the address to their Telegram channel. This channel is maintained independently of management by senior advisers and is used in order to update the public on developments, changes and milestones achieved. In addition, the channel serves as a way for stakeholders to provide constructive feedback, comment on features and discuss changes in the industry. - 50 percent (50 billion) will be kept in the company war chest and gradually released over one exclusive exchange over a two-year period. - 20 percent (20 billion) will be distributed among the development team, of which 30 percent (6 billion) has a 12-month no-sell clause and 50 percent (10 billion) has a 24-month no-sell clause. - 10 percent (10 billion) will be distributed among the board of advisors, with a 24- month no-sell clause. - 10 percent (10 billion) will be held back and be equally divided among the first one million users who sign up for the application to help incentivise widespread adoption of the program. - 7.5 percent (7.5 billion) will be given to partner companies to facilitate widespread adoption of the token. - 2.5 percent (2.5 billion) will be given to schools as part of the project’s social responsibility program and attempts to encourage cultural exchanges between international schools. With this method of distribution, the project ties team compensation to the long-term success of the project, gives incentives to the public to use the travel application and ensures that the token can be gradually adopted by all members of the public, preventing hoarding and reducing speculation induced volatility. 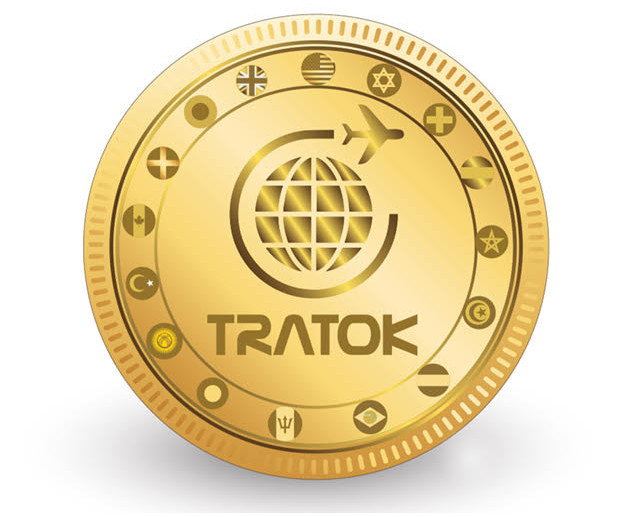 The Tratok token is a unique token which will be used on the Tratok Travel application to make bookings for travel and tourism services. Be it reserving a hotel room, booking a flight or renting a car, this multi-platform application will result in more economical, hassle-free arrangements for clients and service providers alike. By using blockchain technology to disrupt the existing business model, Tratok offers significant advantages over existing conventional platforms. Principally, it lowers transaction fees, eradicates the need for middlemen, saves time on bookings and results in more profit for service providers and savings for consumers. With stakeholder experience as the main priority, the Tratok project seeks to revolutionise the USD 7.6 Trillion travel and tourism sector and set a new standard. 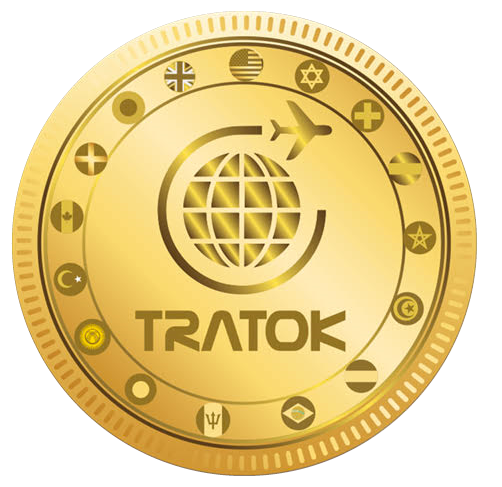 The latest listing of Tratok (TRAT) on Hotbit Exchange is yet another step forward to Tratok growing its presence across the crypto markets to ensure maximum accessibility and exchangeability to the public of the Tratok travel token. Tratok's Dubai-based team members have undertaken a mission to educate the public on how blockchain can change their everyday lives. 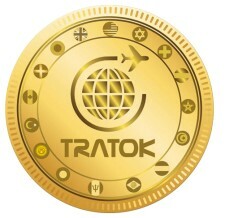 To celebrate the launch of the Tratok Travel portal Tratok.net, the Tratok Team has decided to offer the first 1 million people who register on the platform with free Tratok tokens. The received Tokens can be used as a form of payment across a global network of Tratok Partners, in travel, hospitality and other tourism-related services.